Blog | Why Should I Have My Carpets Cleaned? Walking into your home, you notice that something just doesn’t seem right. It’s not the windows, and nothing seems to be out of place. Then, it dons on you. Your beautiful wall-to-wall carpeting is dirty. You spot a few stains and realize that it just doesn’t have that nice clean look that it had when it was installed. You decide that it is time for a professional carpet cleaning, but is that the only reason why you would have your carpeting cleaned? Here are some reasons why you should have it cleaned on a regular basis. Day after day, all types of pollutants enter your indoor air and many of those will eventually wind up trapped within your carpet fibers. 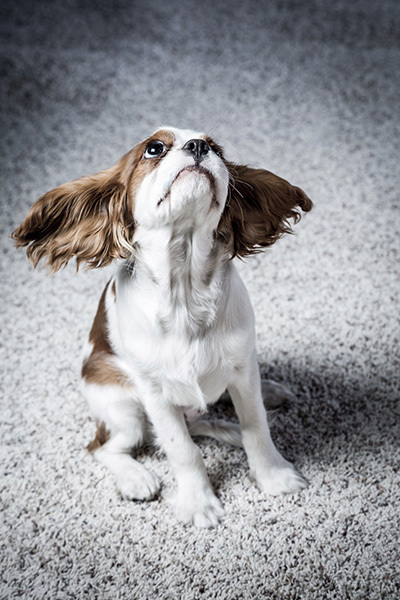 Things like pet dander, dust mites, and more will, over time, find their way deep into your floor coverings. For those with any respiratory issues, breathing this polluted indoor air can lead to health problems. Even for those without any problems, breathing dirty air cannot be good. Carpet cleaning will remove these allergens from your home. Purchasing carpeting is a large investment for the average homeowner. It may likely be the single most expensive purchase of an item for the interior of your home. The average homeowner does not want to replace any floor coverings while living in the home. Many may not be able to afford to have it done properly. Carpet Cleaning Reseda would recommend that a periodic cleaning be done to help extend the life of your investment. At the bottom of the list is the appearance of your carpeting. Sure, you care about what it looks like. More importantly, though, you care about the health of yourself and your loved ones enough to have carpet cleaning scheduled on a regular basis. You also care enough about the life of your investment to have periodic cleanings.